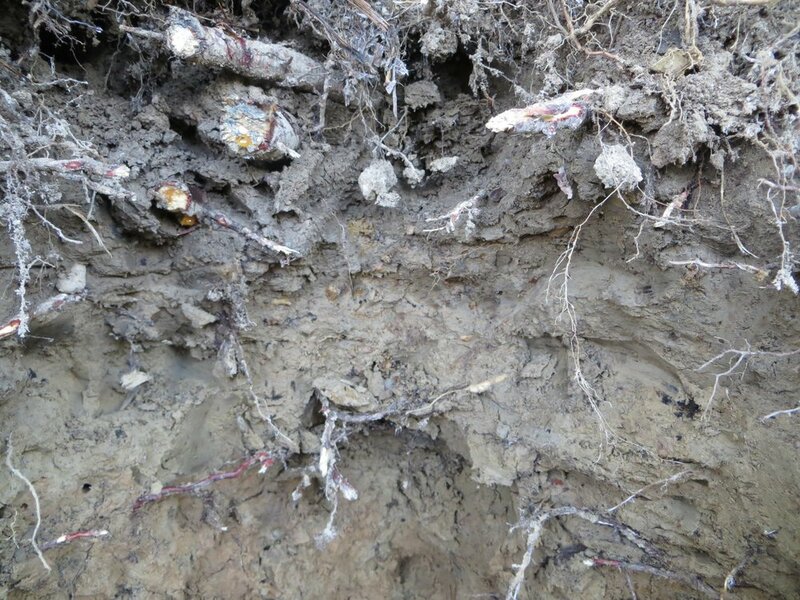 Soil communities play a critical role in regulating carbon and nitrogen cycling belowground. Fires are expected to increase in both frequency and severity in the future as a result of climate change. Understanding the impact of fire on soil food webs is key to predicting changes in ecosystem carbon and nitrogen cycling. 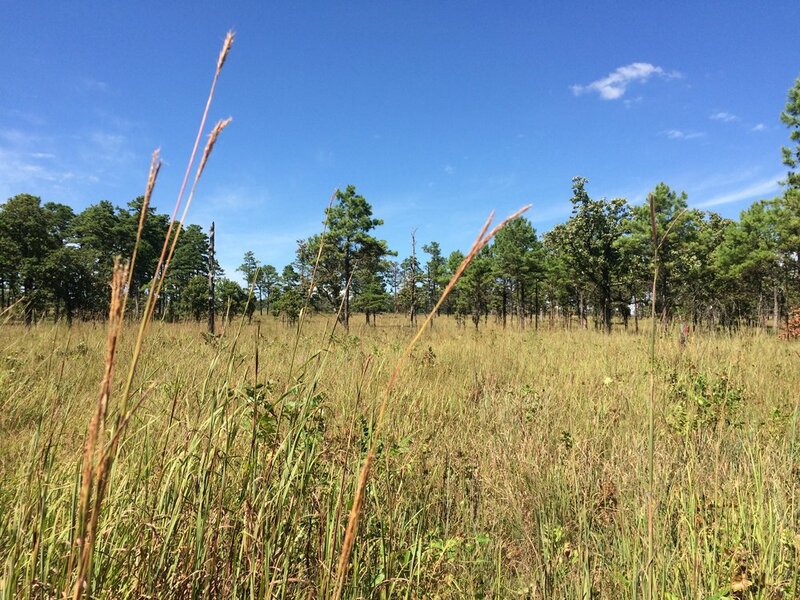 My research investigates the effect of fire on soil food web structure, function, and dynamics in the Arctic tundra in Northern Alaska and in an Oak-Pine Savannah in Southeastern Oklahoma. Coupled with the field experiments, I conducted a meta-analysis to investigate the effect of fire on soil food webs already available in the literature. 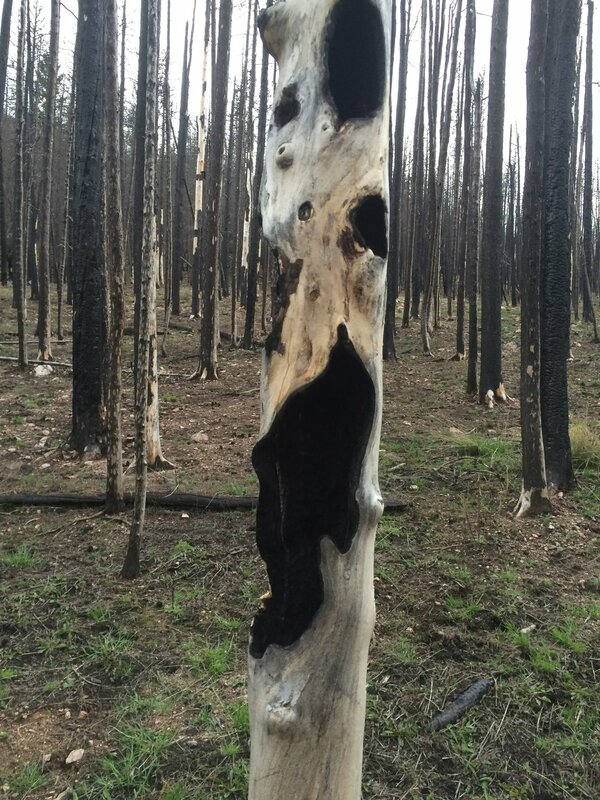 Pyrogenic carbon, the result of burned organic matter, can comprise a significant proportion of soil organic matter in fire prone ecosystems. Due to it's inherent chemical recalcitrance, pyrogenic carbon is slowly degraded and can remain in soils for centuries serving as a long-term storage pool of carbon. 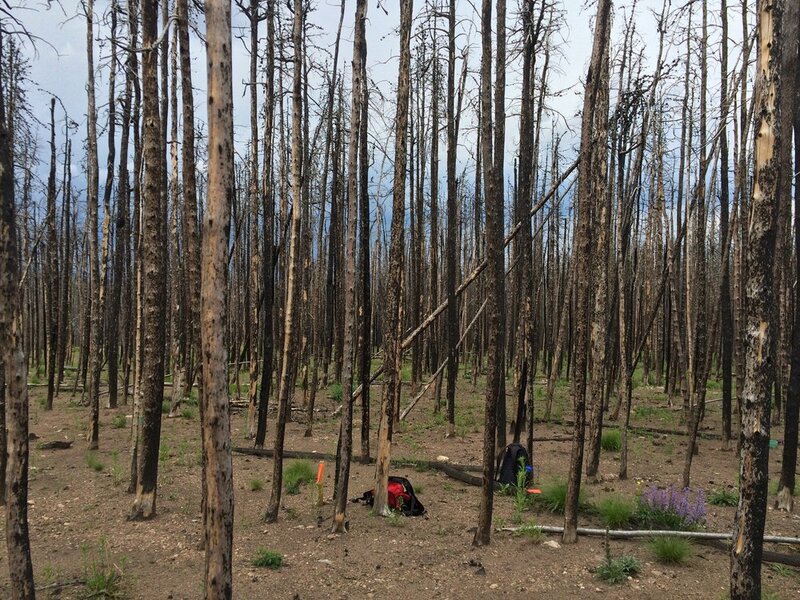 Particularly as fire regimes are changing as a result of climate change, understanding the controls on pyrogenic carbon production, distribution and storage is essential to our understanding of soil organic matter stabilization and carbon storage. In this study, we seek to determine the major controls on regional pyrogenic carbon distribution by leveraging a large soil sample database that spans across Europe. 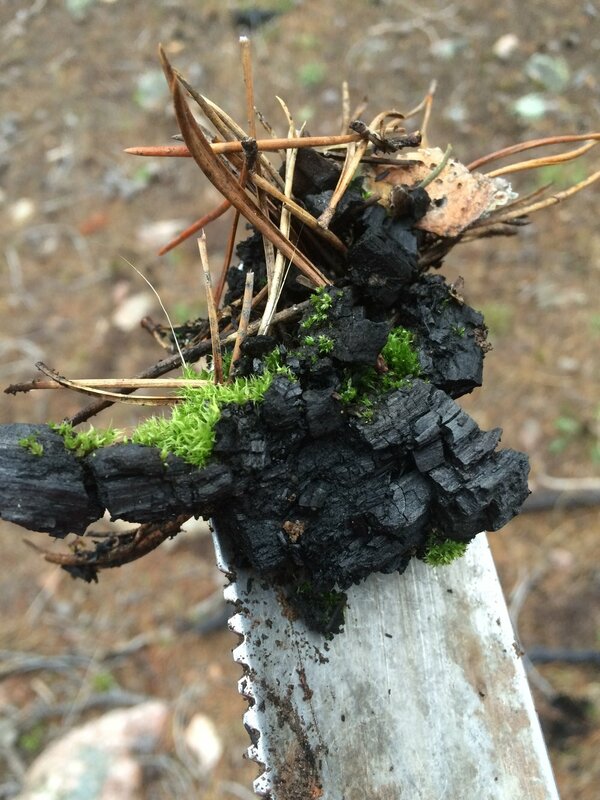 Biochar is the carbon-rich, chemically recalcitrant by-product of bioenergy production. Recent efforts to improve soil quality in agricultural systems and store carbon belowground have focused on biochar amendment to soils as one possible solution. Biochar changes the soil environment physically and chemically and may have implications for soil biota. In this study, we tested to effect of biochar amendment on the structure and function of the soil food web in a conventional corn agroecosystem under varying irrigation strategies. The results of this work are available here.